The Classics is designed to offer exciting fellowship opportunities specifically for the 55+ age group. Our events are for enjoying uplifting and entertaining activities that involve food, fun, and fellowship. Music of the 30’s, 40’s and 50’s, including Christian music will be performed. We guarantee you won’t find better entertainment anywhere. As a bonus, enjoy fellowship with old and new friends, and a delicious catered meal from The Master’s Table. Don’t miss this awesome evening and invite your friends and neighbors to join you. Space is limited. Sign up early to make sure you have a reservation. o Pay at church office in person or by mail with cash or check, made out to Grace Fellowship, with Classics event in memo section (Grace Fellowship Church, PO Box 1062, Watkinsville, GA 30677 ). Registration is now closed. Please join us for the next event on august 2 for a fun evening of wholesome entertainment, food, and fellowship! 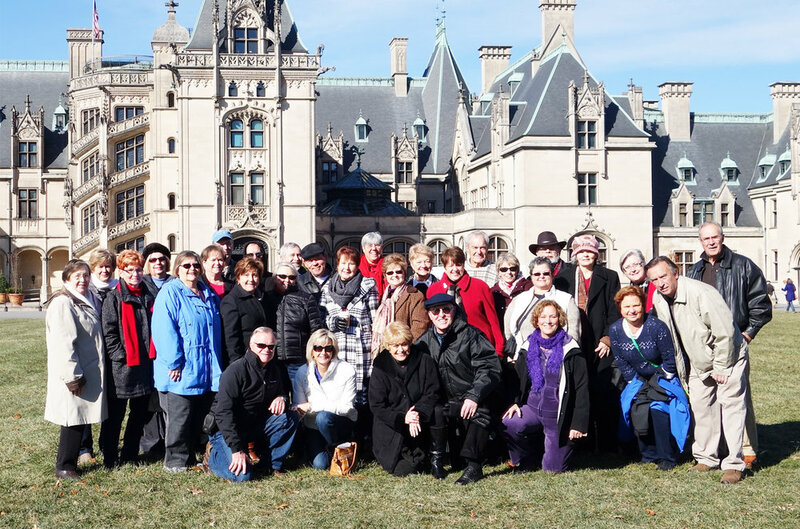 Usually in the fall, our trips have included traveling to Savannah, GA., Asheville, NC., the Biltmore Estate, and Pigeon Forge, TN. Our trips offer a time of fellowship while experiencing places with both old and new friends, and enjoying wholesome entertainment. Pricing includes coach transportation, desirable accommodations, several meals, guided tours, and entertainment venues. We would love for you to join us at our next classic event/trip. If you would like to receive notices of future events and trips, contact the church office or your Classics Coordinators. Questions about the Classics? 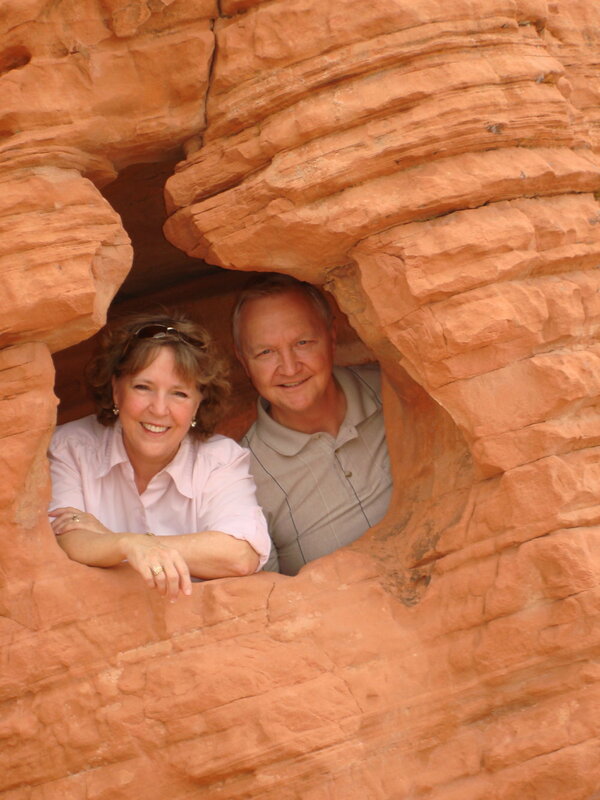 Contact John and Carol McKinley, Classics Coordinators. You can reach them at (706) 549-3737, or email them using the button below.